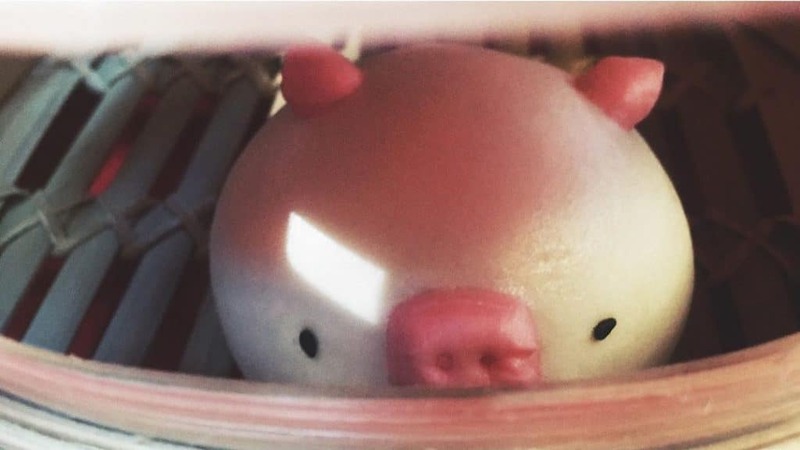 I mean, how else were you planning to welcome the Year of the Pig? 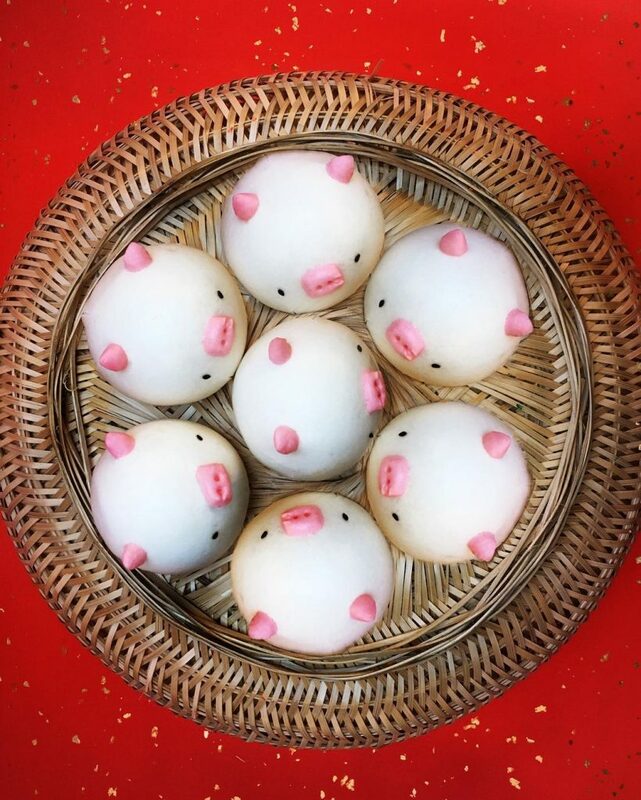 The Lunar New Year (also known as Chinese New Year) has begun, and we’re now living in the happily food-filled times of the Year of the Pig. 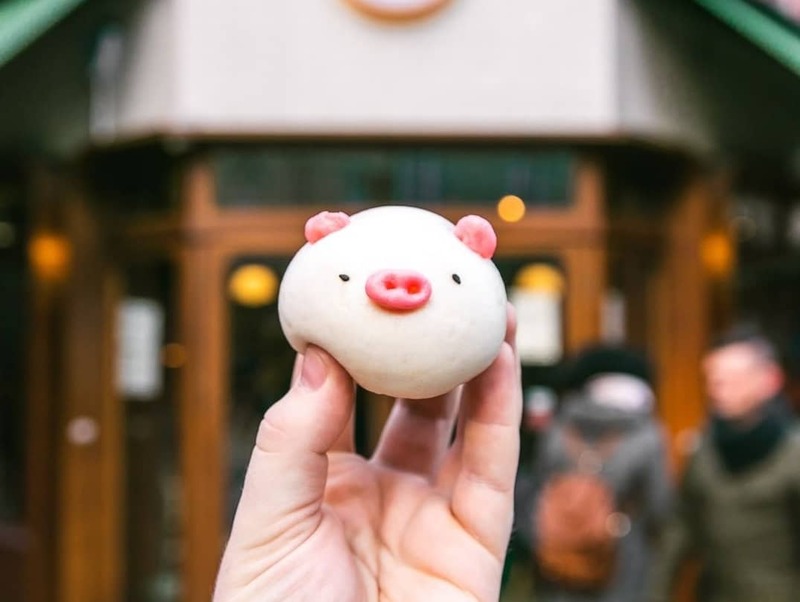 Hot on the trotters of Soft Serve Society’s pig-nosed ice creams come Bun House‘s almost-too-cute-to-eat piggy buns, which are filling stomachs and Instagram feeds at an electric rate. Seriously, how do you plan to turn this down? Gahhh, they’re even more precious when they’re peeking out of the steamer! Bun House were already famed for their buns, including another pig-related offering, a chocolate and pig’s blood combo which sounds disgusting but is actually incredible. 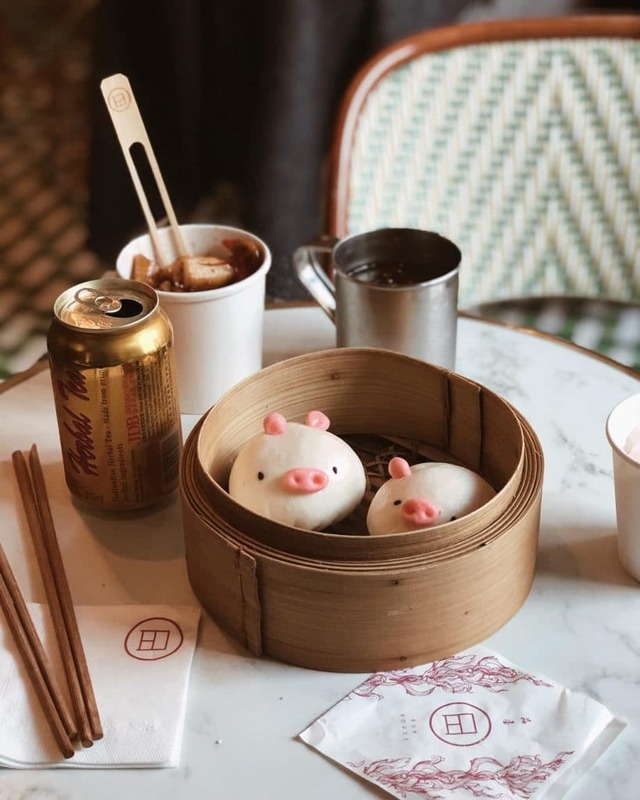 The arrival of these porcine pals, however, has taken the bun-lovin’ to a new level, particularly amongst London’s foodie flock. 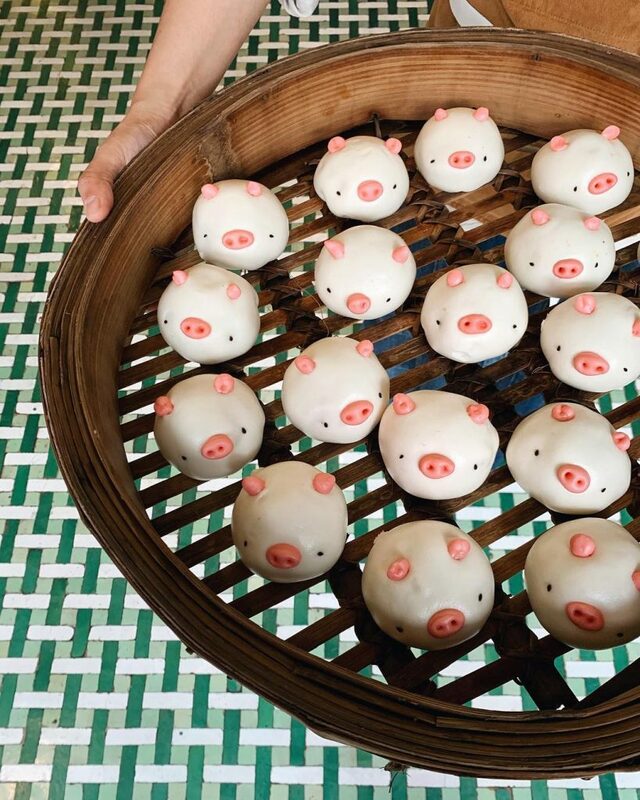 Whilst the piggy buns are quite obviously adorable, at the end of the day, they’ve got to taste good too. A filling of pork, red bean, and yam is steamed until the bun is soft, fluffy, and damn delicious. At £2.80 per bun, they won’t break the bank, and they stack up rather nicely in a cost-to-Instagram-likes ratio too. They’re available all this week, from Bun House’s spot at 24 Greek Street, Soho, W1D 4DZ. Honestly, we won’t be judging in the slightest if you head along to pig out!